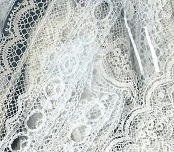 Lace Grab Bags, 100% Cotton Lace, 10 yards, assorted 1 yard pieces in a variety of colors, white, ecru, ivory, black. Assortment our choice. 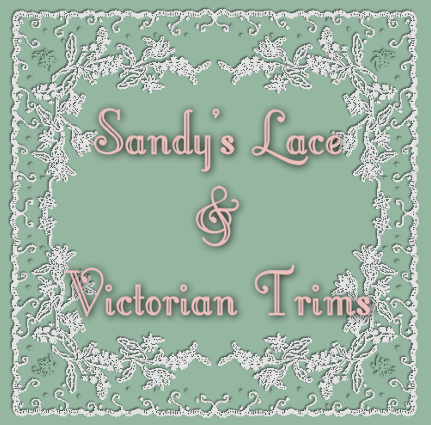 Lace range from 1/4" to 1" wide. 10 yards per bag.